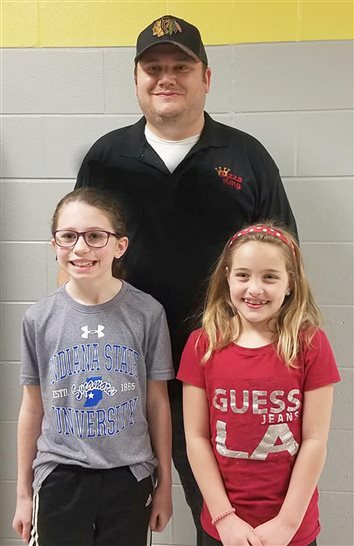 Jefferson Elementary School’s third-grade classes recently completed a project that involved writing persuasive letters to Pizza King to choose student-made pizzas to put on the menu. 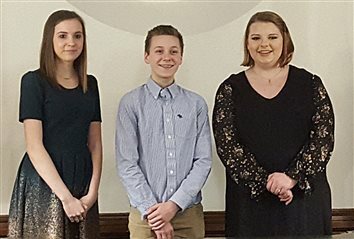 Warsaw Breakfast Optimist Club announced the winners of its oratorical contest held March 22. 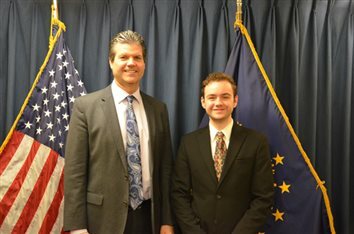 Wawasee High School has announced its valedictorian and salutatorian for the graduating class of 2019. 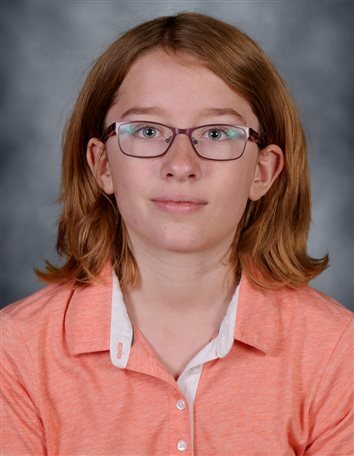 Warsaw Community Schools announced Sydney Clark, sixth-grade student at Eisenhower Elementary, and daughter of Randy and Jill Clark, has been named a semifinalist eligible to compete in the 2019 National Geographic GeoBee Indiana State Competition. 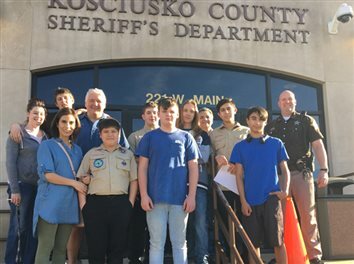 Kosciusko Youth Leadership Academy students recently had the opportunity to learn more about the county’s judicial and criminal justice system from professionals of both the court and law enforcement fields. 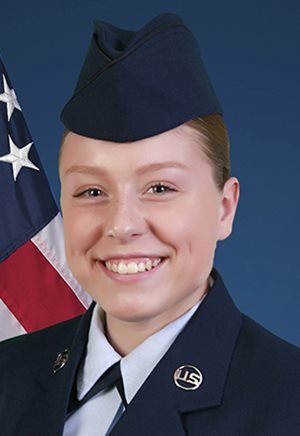 U.S. Air Force Airman 1st Class Andrew J. Owens Jr. graduated from basic military training at Joint Base San Antonio-Lackland, San Antonio, Texas. 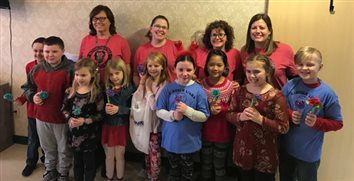 SOUTH?WHITLEY – Rain on March 14 may have been cause for a few umbrellas, but it certainly wasn't able to dampen the camaraderie of the Lunch and Learn hosted by Whitko Community Schools. 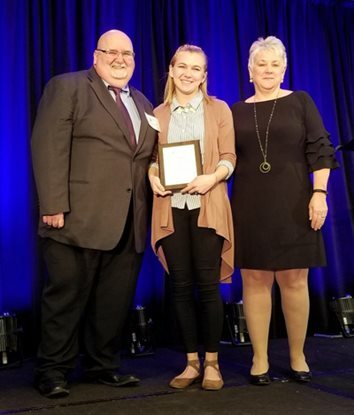 Amanda Lessick of Brownsburg was awarded the 2019 Student Member of the Year Award from the Indiana Council for Exceptional Children. 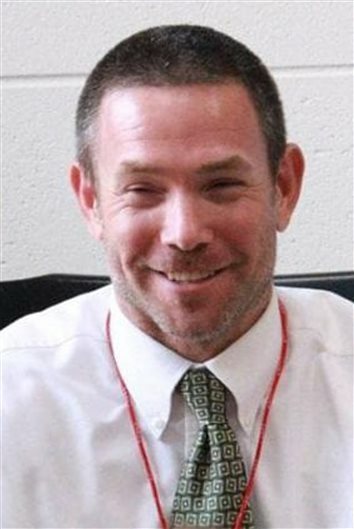 Tippecanoe Valley School Board approved two donations during its meeting Monday that will help increase safety measures for buses. 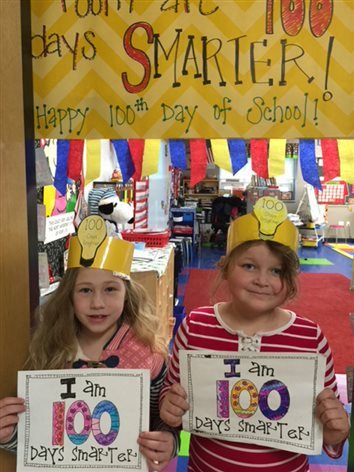 On March 6, Tippecanoe Valley School Corp. was named a #GoOpen Launch District by the U.S. and Indiana Departments of Education. 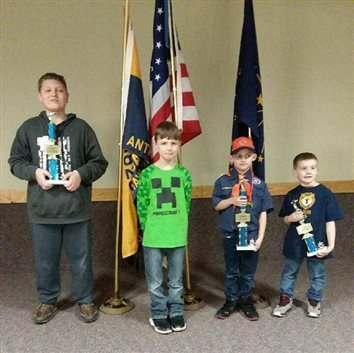 With a score of 51 out of a possible 60, Intrasect Technologies won the 20th annual Community Quiz Bowl Tuesday night. 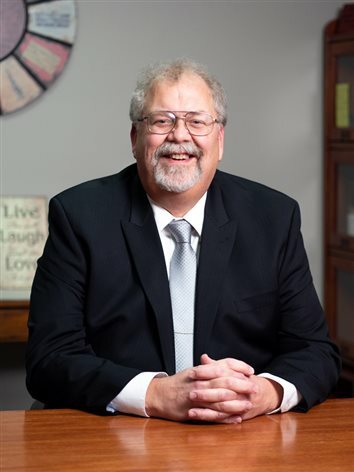 As the state legislature moves toward wrapping up its session, Warsaw Community Schools Superintendent Dr. David Hoffert and the school board expressed their concern Monday night that the state budget for the next two years won’t do enough for education. 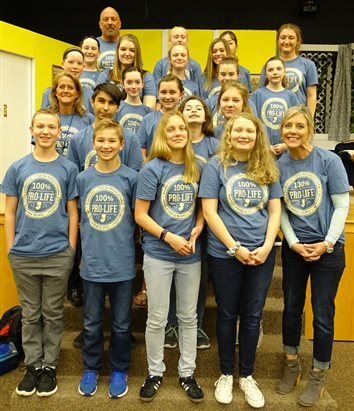 Two months after the Warsaw School Board heard a presentation from Dr. Caitlin Ryser about a later start time for the middle and high schools, a doctor of sociology told the board he didn’t want to see the elementary schools start sooner. 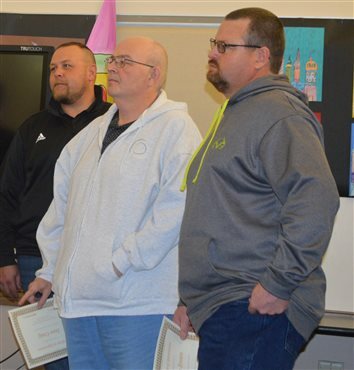 Two Warsaw Community Schools maintenance staff members were recognized by the school board Monday night for acting quickly when they saw a house fire. 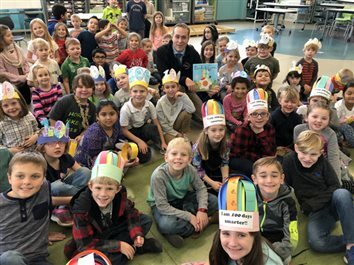 The Indiana Department of Education’s Office of eLearning announced Monday the recipients of the 2019 Digital Learning Grants. 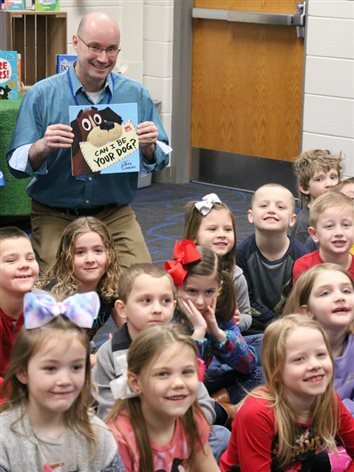 KLS Announces Book Selection For 2019 Plant the Seed, Read Community Book Read! 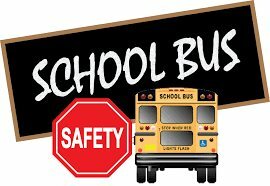 A bill authored by State Sen. Randy Head (R-Logansport) that addresses school bus safety issues in Indiana passed the House Committee on Courts and Criminal Code Wednesday by a vote of 9 to 3. SOUTH WHITLEY – “Can I Be Your Dog?" is the ever growing question on the tongue of the lovable Arfy in Troy Cummings’ newest book. 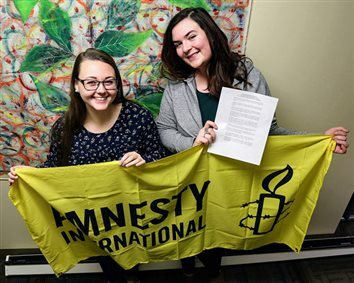 NORTH MANCHESTER – The Manchester University Student Senate approved a resolution supporting and welcoming refugees. 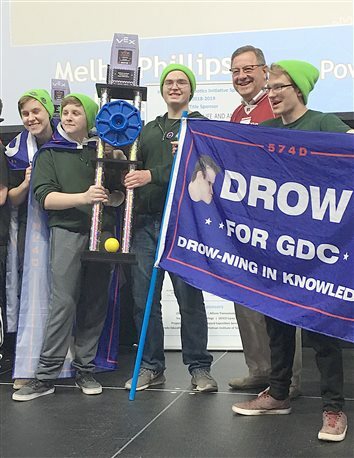 Wawasee Iron Pride Robotics won the Indiana VEX Robotics State Championships Saturday, bringing home four trophies against Indiana’s 60 best teams at Lucas Oil Stadium. 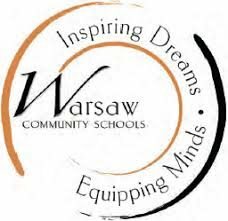 Warsaw Community Schools is offering “Get Schooled Tour Assembly” during the school day March 22. 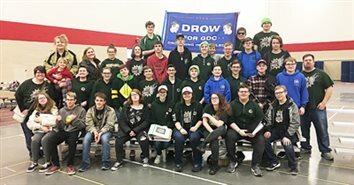 Wawasee Iron Pride Robotics is taking seven teams to the Indiana VEX Robotics State Championship Saturday at Lucas Oil Stadium in Indianapolis. 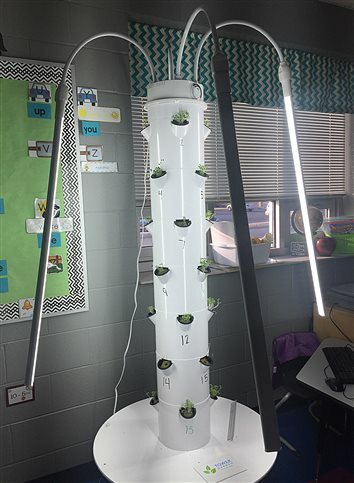 Kindergartners at Leesburg Elementary are taking social and emotional learning and STEM to the next level in the traditional classroom. 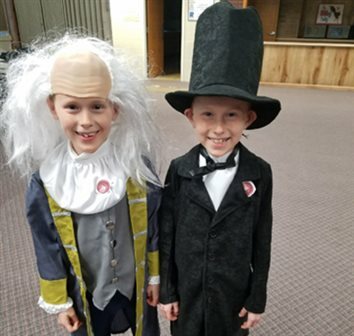 History came to life Feb. 28 when students from Warsaw Christian School held their first Living History Museum. 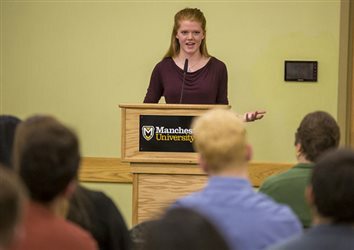 NORTH MANCHESTER – Immigration attorney Laura Pontius will address recent changes to the immigration system and add context to the debate in sessions March 25-26 at Manchester University campuses. 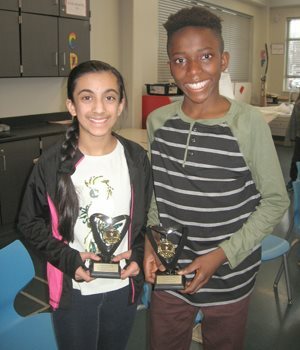 Contestants for the 65th Annual Journal Gazette Regional Spelling Bee, presented by STAR Financial Bank, were officially announced this morning. 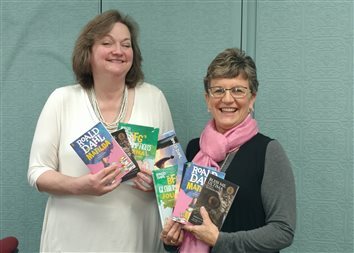 It is once again time for the Whitko High School annual phone-athon. 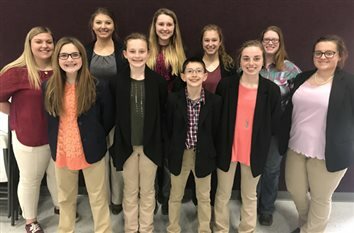 The Warsaw FFA Novice and Senior Chapter Meeting Career Department E Teams competed at the Section 1 Contest Feb. 4 at Triton High School, as well as the Indiana FFA State Chapter Meeting Contest Feb. 9 at Lebanon High School. 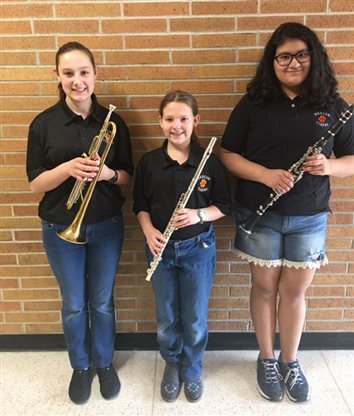 SOUTH WHITLEY?– On Feb. 6, Whitko Jr./Sr. 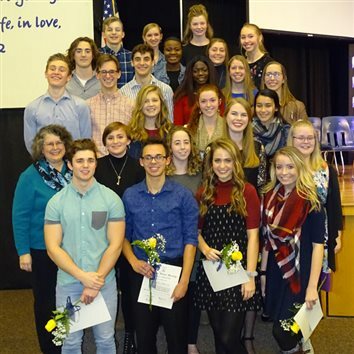 High School's auditorium was filled with the sounds of song from Whitko choirs in grades 6-12. 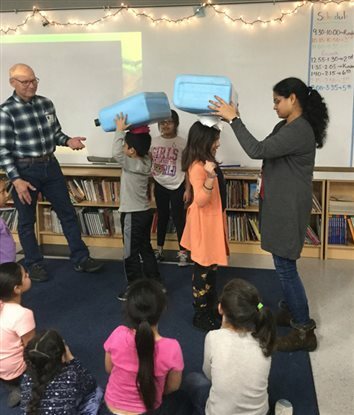 LEESBURG – Second-grade students in Leesburg Elementary School’s English language learners program have been exploring the need and delivery of clean water. Olivet Nazarene University announced its dean's list for the fall 2018 semester. 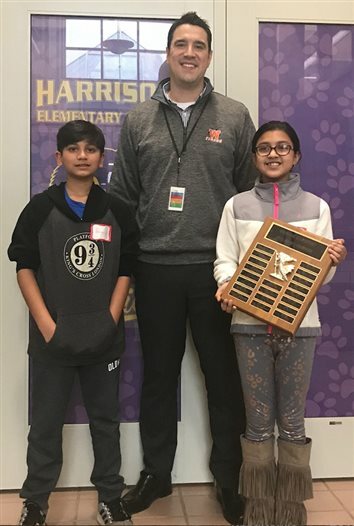 Jefferson Elementary sixth-grade student Christopher Banghart was named the school’s spelling bee champion, and Drew Sutter, fifth-grade student, won the runner-up position. 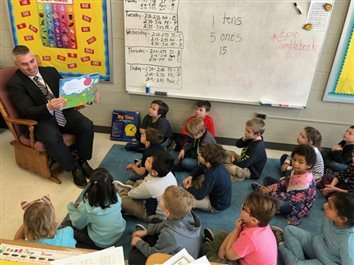 During last week’s extreme cold temperatures due to the “Polar Vortex,” Lakeland Christian Academy was closed for most of the week. 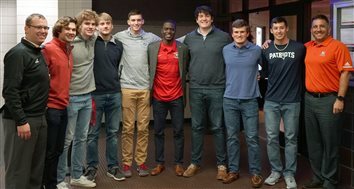 Warsaw Community Schools hosted Chris Singleton during a convocation Jan. 22 for all fifth-grade students at the Warsaw Performing Arts Center. 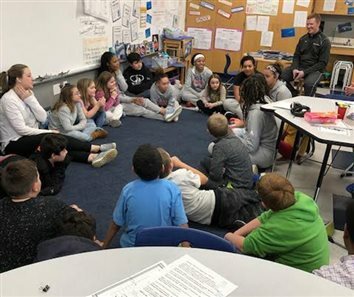 Singleton shared his story with students, emphasizing the importance of love, forgiveness and overcoming adversity, according to a news release from Warsaw Community Schools. 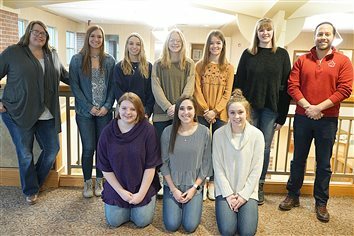 On Jan. 26, 26 Grace College juniors and seniors were inducted into the Alpha Chi Honor Society. 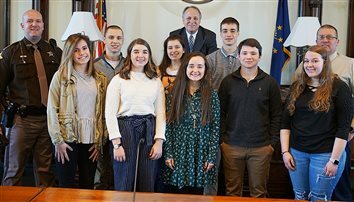 The Indiana Sheriff’s Association will again be awarding college scholarships to qualified high school seniors or college students who are pursuing a degree in criminal justice studies. 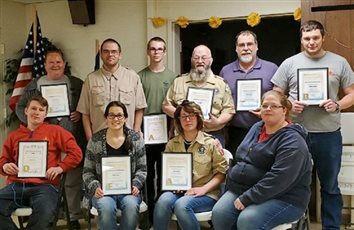 Kosciusko County Extension Homemakers is offering two $400 scholarships, and eight $500 scholarships to Indiana homemakers who are 25 and older. 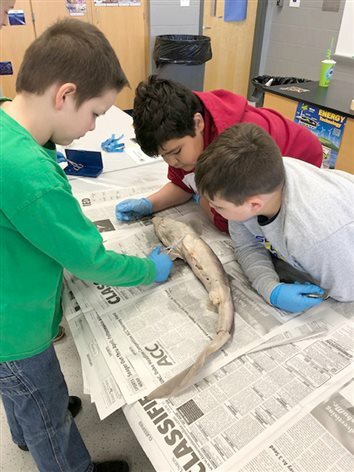 NORTH?MANCHESTER – Manchester University has been recognized by the American Red Cross as one of its Premier Blood Partners for 2019 for its support of the community and national blood supply. 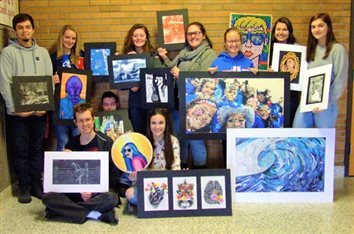 SOUTH WHITLEY – Whitko High School Art Department recently competed in the 2019 Scholastic Art Contest in Northeast Indiana and Northwest Ohio.